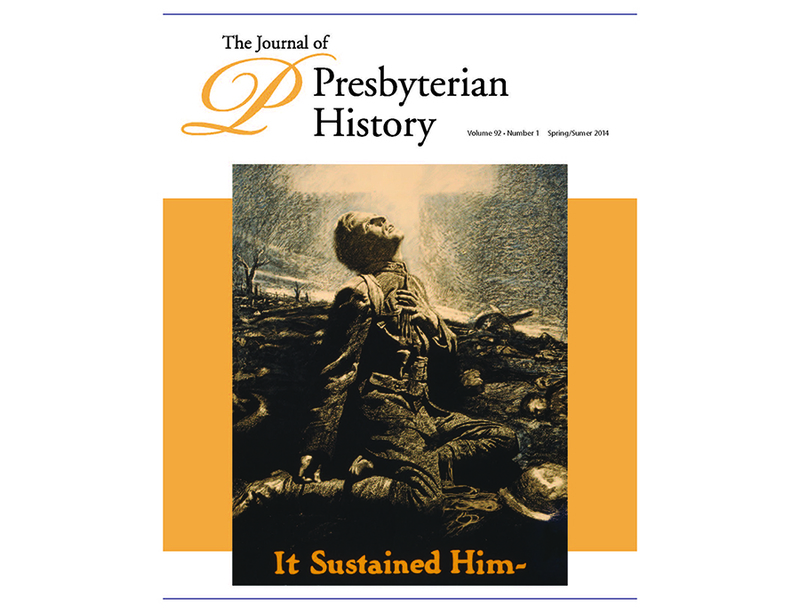 When you give to the PHS ANNUAL FUND, you provide essential support for those programs and services that are core to our mission to collect, preserve and share the story of the American Presbyterian experience. These include the organization, description, and management of historic materials; digitization services; comprehensive online resources; research assistance from expert staff archivists; Research Fellowships; and Heritage Preservation Grants. Your gifts also help PHS continually improve and enhance its physical plant and infrastructure to accommodate the increased use of its state-of-the-art archives and research facility.